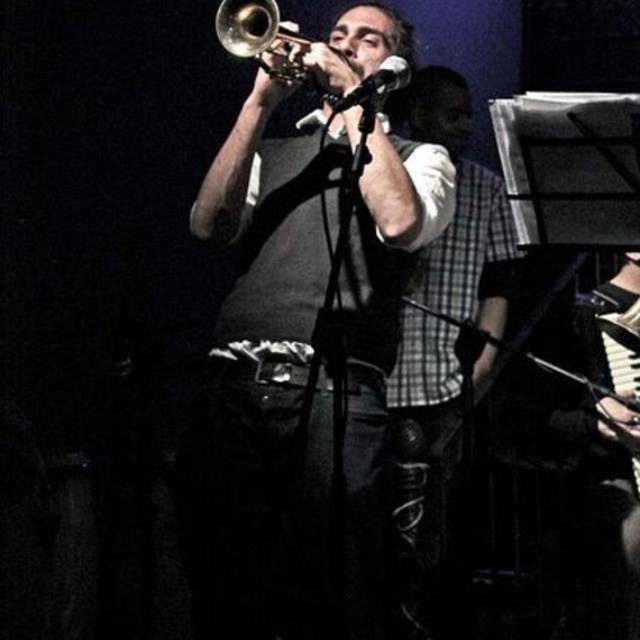 I am an experienced and MA graduated musician in trumpet and my studies and main interests are around classical and modern music, either in its execution or theoretical aspects. My background has been mainly focused on classical music, and my working experiences are in modern, latin, jazz and musical. Some of the musicians with whom I have studied are: Antony Plog, Wolfgang Gugenberger, Andrea Tofanelli, Giancarlo Parodi, Marcus Stockhausen, Gabriele Cassone and Hannes Laubin. I have produced, recorded and mixed different music projects either in my own studio or as music engeneer. 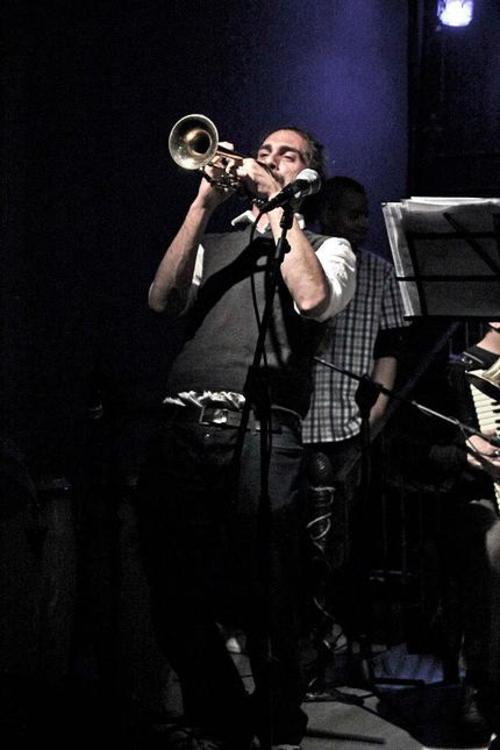 Latin – 2004 to present: Lead Trumpet with various artist, e.g. Roberto Blades, Tony Vega, Jhonny Vasquez, Hildemaro, Maelo Ruiz, Manolin, Mariano Civico, Isidro Infante, La India, Yan Colazo – Locations: Italy , Belgium, Germany, Switzerland, France. Musical – 2009 to present: Tumpet: Cats, Happy Days (Compagnia Della Rancia - Italy), Hairspray, Frankenstein Junior, Shrek (LV Show – France). Jazz – 2002 to present: Cooperation in different works with several musicians e.g. Stefano Bollani, Walter Paoli, Ares Tavolazzi, Gaetano Liguori, Nico Gori, Mirko Guerrini, Andrea Tofanelli, Michele Di Toro – Locations: Italy, Germany. Pop Music – 2000 to present: Tumpet for various artists such as: Zucchero “Sugar” Fornaciari, Eros Ramazzotti, Cesare Cremonini, Marco Mengoni, Raf, Alessandra Amoroso, Stadio, Antonello Venditti, Fabri Fibra, Nek, Negramaro, Nomadi, Fausto Leali, Toto Cutugno, Irene Fornaciari, Michele Zarrillo. Classical Music – 1998 to present: Principal Trumpet for: American dream Orchestra, Guido Cantelli Orchestra, Sanremo Festival Orchestra, Yaso Orchestra, Orchestra Dell’Università Statale Degli Studi di Milano, Jupiter Orchestra, Orchestra della Valtellina, Orchestra Da Camera Giorgio Strehler, Orchestra Filarmonia, Orchestra Dei Pomeriggi Musicali, Orchestra Arscantus, Orchestra del Teatro delle Erbe, Omnia Orchestra, Orchestra del teatro Coccia di Novara, “Radio 3 Suite”, Radio Della Svizzera Italiana, Orchestra Del Teatro Lirico Città di Magenta, Orchestra Creation – Locations: Italy, Russia, Germany, Switzerland, Austria.